Sean Johnsonâs life as a small-town farmhand has been nothing but predictable, but when he meets Sophia Hillingdon at the local animal sanctuary, she gets him out of an eighteen-year rut, away from the mundane existence on the farm, and a grieving, drunken father. Sophia is the first person who understands him and makes him believe that he might get out of their small town, who tells him, he has the potential to be whoever he wants to be and do whatever he wants to do. But as their relationship unfolds, it is the most devastating of news that will change both of them forever. Purchase HERE now! Or Pre-order on Amazon/Amazon UK! Her face was nearer than it had ever been. Her skin felt smooth and warm. All I could do was lean further into her, losing myself in the moment. And then there were her piercing blue eyes-even more extraordinary up close. 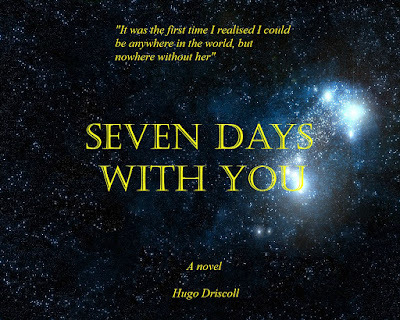 Before I knew it, Iâd brought my hands to her chest as our parting lips collided. We kissed for hours, inhabiting each other with such force as our bodies rolled across the cooled grass. She was the change I had been searching for. It was the first time I realized; I could be anywhere in the world, but nowhere without her. 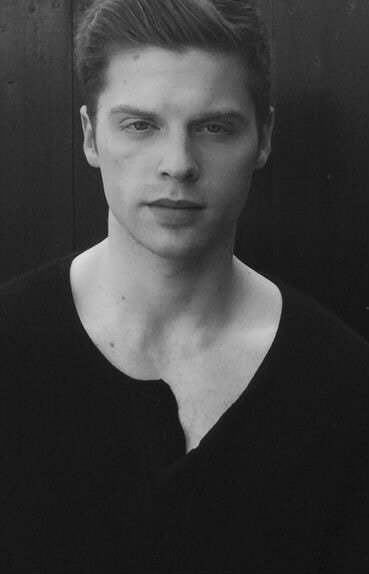 Hugo Driscoll is a 25-year-old British author and content writer for an online publication in London. 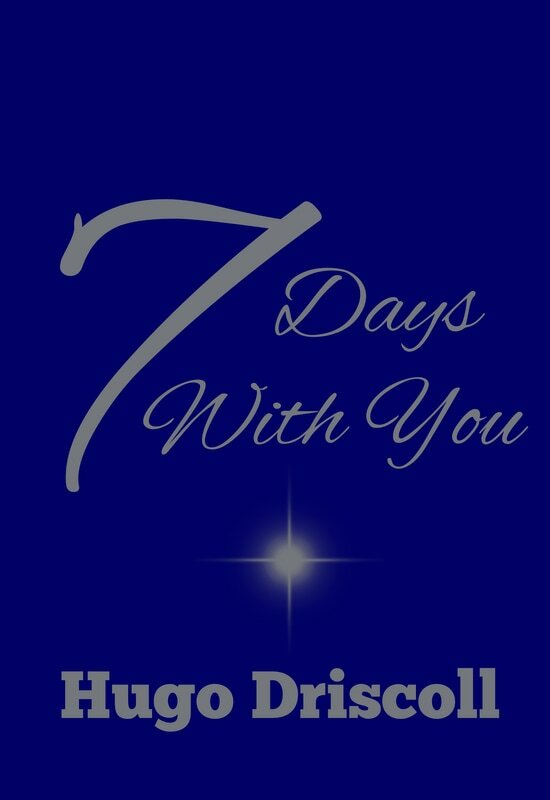 Seven Days with You is his first novel. This is a romance story I would enjoy reading. Hugo Driscoll is a new author for me. Thanks, Barbara! I hope you enjoy it. This sound like a great read that I could certainly delve into.